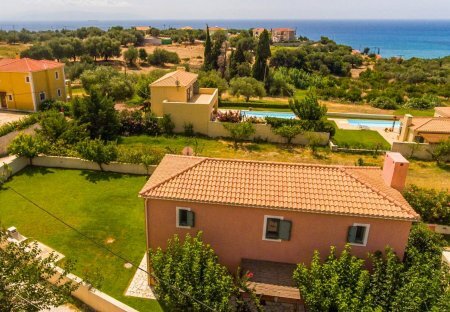 Rent villas in Trapezaki, Kefalonia with private pools. Book affordable holiday rentals that are near a beach. 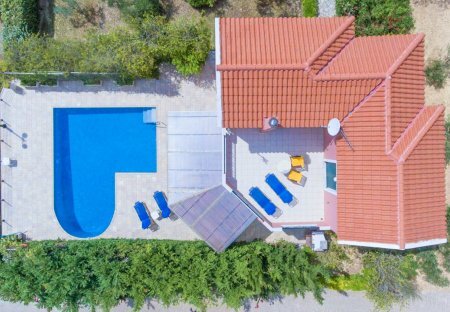 Villa Kochilaki is the brand new villa of Ideales Resort, the ideal open-plan villa for couples and the only one with its own private spa (hot tub).